Join Agnes Scott College for a free film screening of Heather Booth: Changing the World with a Q & A to follow featuring Heather Booth. The documentary is an inspiring look at how social change happens. Booth, a renowned organizer, began her remarkable career at the height of the civil rights movement. Looking at Booth’s life, work and personal relationship with respected leaders, such as Julian Bond and Senator Elizabeth Warren, the film explores the most pivotal moments in progressive movements that altered our country’s history over the last fifty years. 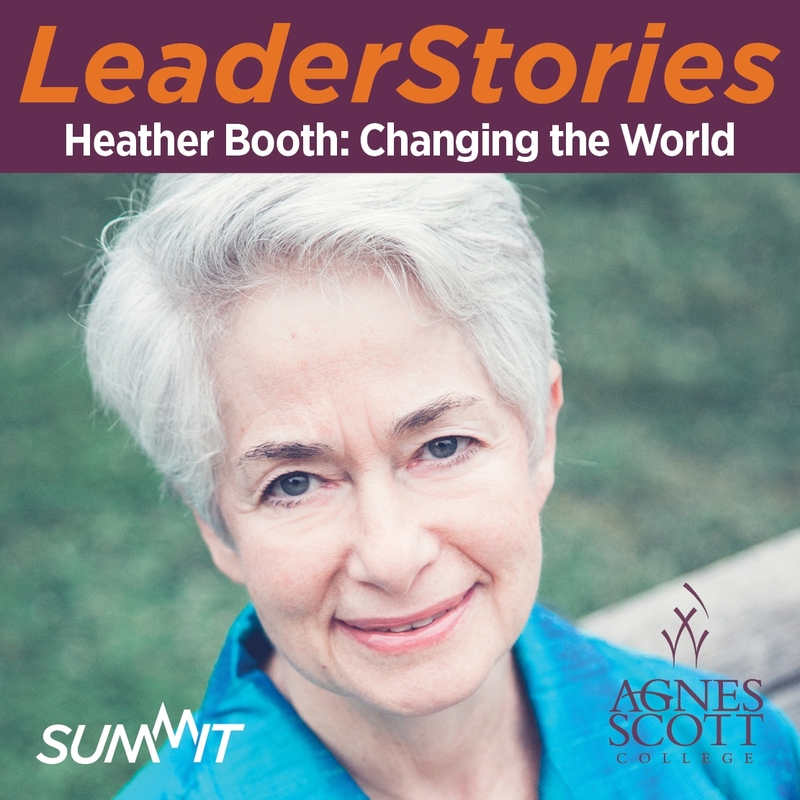 This event is a part of the college’s SUMMIT speaker series LeaderStories, which brings engaging speakers from all walks of life and all over the world to Agnes Scott to share inspiring, powerful stories about their personal leadership journeys.